The EBE-EUSMOSI Multiplier Event in the Netherlands took place on 13th of December 2016 in Sittard. 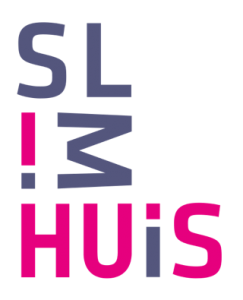 It was organized by the Open University of the Netherlands in close cooperation with SlimHuis, see the Programme of the EBE-EUSMOSI Workshop. Afterwards a lively discussion with all participants was leading to valuable feedback and further insights for the EBE-EUSMOSI project. New German video: What is EBE-EUSMOSI? New video: What is EBE-EUSMOSI? EBE-EUSMOSI Model for Inclusion available!